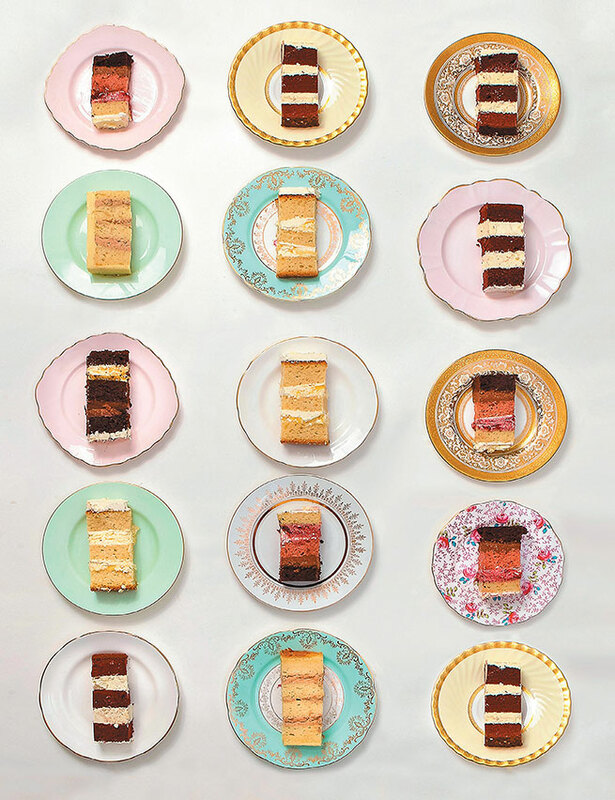 Elizabeth Solaru is the founder of the multi award-winning Elizabeth’s Cake Emporium, recognised as one the best cake companies in the UK. 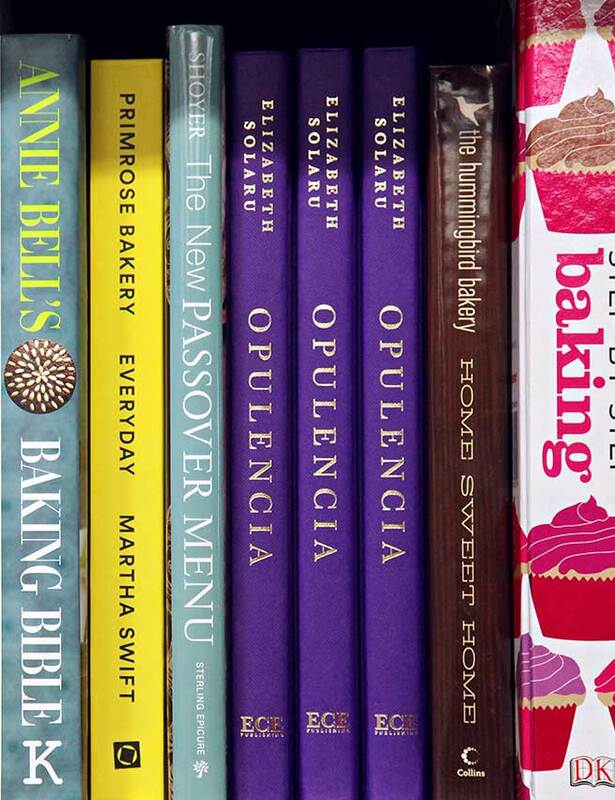 To celebrate 10 years of making exquisite cakes, Elizabeth has written Opulencia, a mostly inspirational book, showcasing some of her favourite creations from over the years. 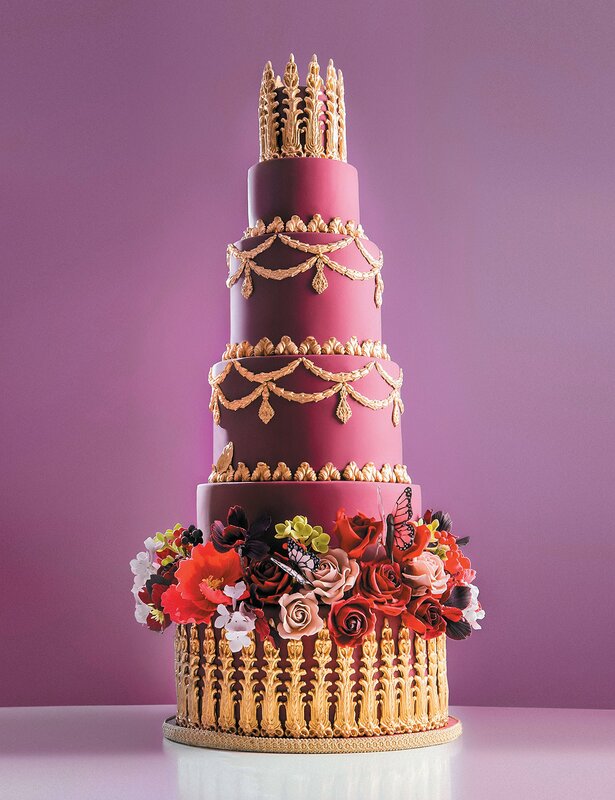 With cake designs ranging from dreamy lace cakes to the most decadent and lavish baroques, there is something here for everyone. Set to be a sugarcraft classic, it is packed with inspiration, tips and ideas for constructing sugar flowers, ingredient selection, cake design considerations plus invaluable advice for rescuing a split ganache or curdled buttercream! 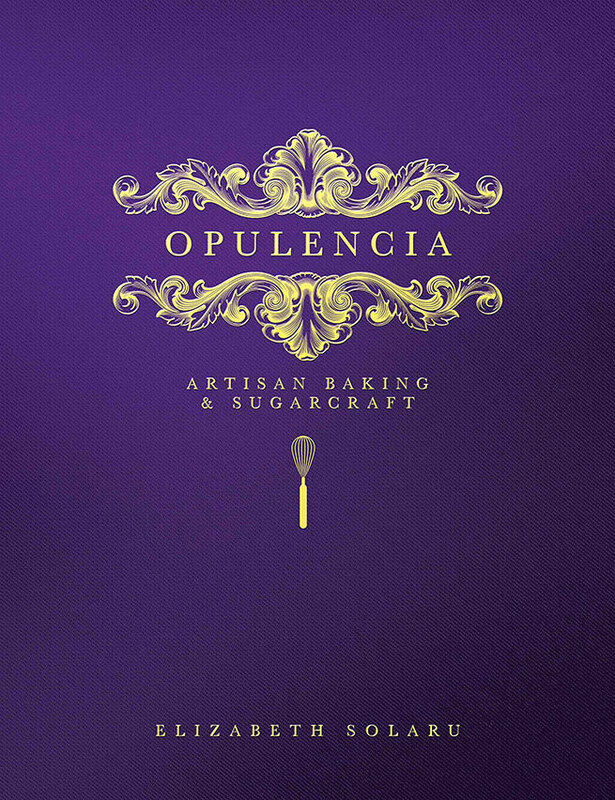 Opulencia is a tour-de-force of artisan baking and sugarcraft and an inspiration to aspiring bakers and seasoned professionals alike. On the 17th July 2016, Elizabeth Solaru held a book signing event for her award-winning book OPULENCIA at Waterstones, North Finchley. The event was well attended and included lots of giveaways, top tips and advice. OPULENCIA is now available at selected Waterstones bookstores.